Top Rated College Essay Tutors in Los Angeles, CA! Welcome to Los Angeles’s top-rated private college essays in-home tutoring service! 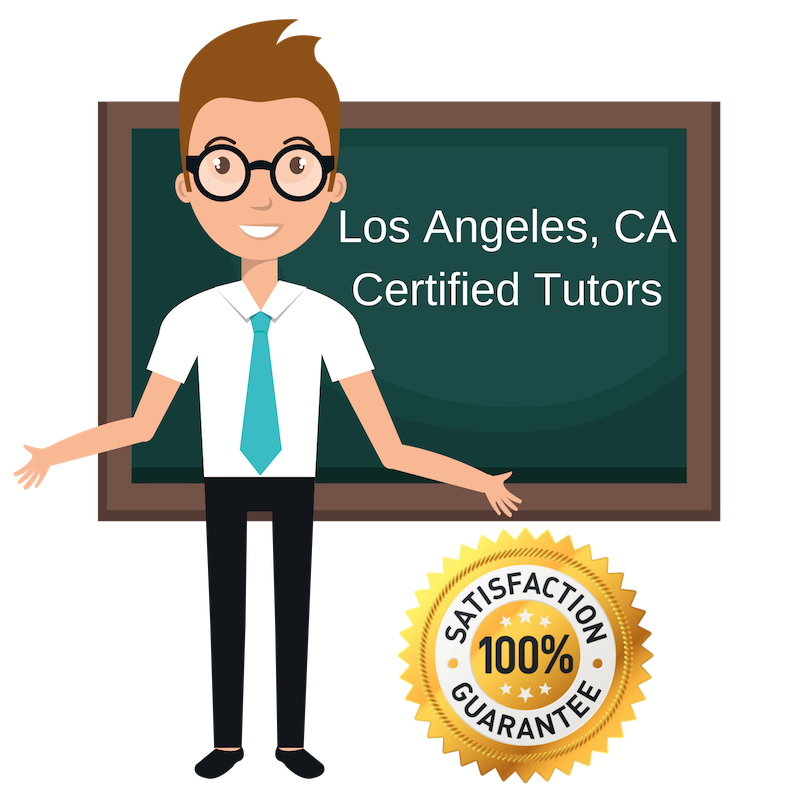 All of the following Los Angeles college essays tutors are certified by Varsity Tutors, the leading tutoring agency in the country! All Los Angeles college essays tutors have been background checked, been interviewed, had mock college essays tutoring sessions, and been trained by professionals. We guarantee you will love your local Los Angeles college essays tutor or your money back! Get information regarding a top-rated college essays tutor today! English is an important aspect of college essay preperation, and I want my students to achieve their full potential. I hold a Master of Arts in English and Theater Education from New York University and a Bachelor of Arts in Performance Studies from Northwestern University. I enjoy travelling and teaching through immersion. I want to show my students that there is a big world ahead of them, and that the college essay prep is very important to not only reflect on themselves, but to help them achieve the direction of their education for the future! If it wasn’t for my college essay, I would not have had the ability to be well versed in the three subjects of pharmacology, neuroscience, and journalism as of now. I want my students to have positive experiences in their future as well, and see that writing college essays are fun, because you can brag about your self and reflect on your future endeavors. I am currently based in Los Angeles. I strongly believe there is no time in our lives where we quit being students. Learning comes from all modes of life, through experiences of grit and triumph, as well as managing failures. And I’m not just referring to tests. College is the time to decide the initial path we want to take, and I am happy to help my future students with their college essay prep. I am an Undergrad studying English at the University of California Merced and look forward to meeting you! I have a Bachelor’s in Philosophy from UCLA, an M.F.A. in Writing and a Cognate in College Teaching from the University of New Hampshire, and I have completed the coursework for a master’s in English Composition from San Francisco State University. I have been able to apply this knowledge in the classroom, helping students to achieve the necessary skills for college or university level work. As college preparations are an important and exciting transition in our lives, I want to inspire our youth to show their best selves and have fun writing about it. To the future scholars of Los Angeles, come and join me for college essay writing classes! While at Princeton, I was a member of the yoga club, college councils, chapel choir, and the community service initiatives. It can be very enjoyable advertising yourself to an institution which you will soon call home. I am a graduate from Princeton University who loves working with students on college essay writing in the Los Angeles area!